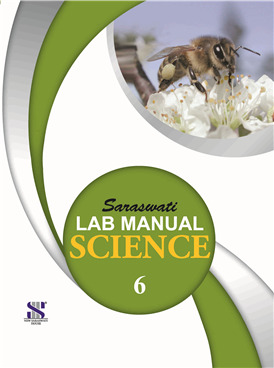 These Lab Manuals provide complete information on all the experiments listed in the latest CBSE syllabus. The various objectives, materials required, procedures, inferences, etc., have been given in a step-by-step manner. Carefully framed MCQs and short answers type questions given at the end of the experiments help the students prepare for viva voce.